Is Washer Making Noise? Appliance Medic Repair is the Best Choice. 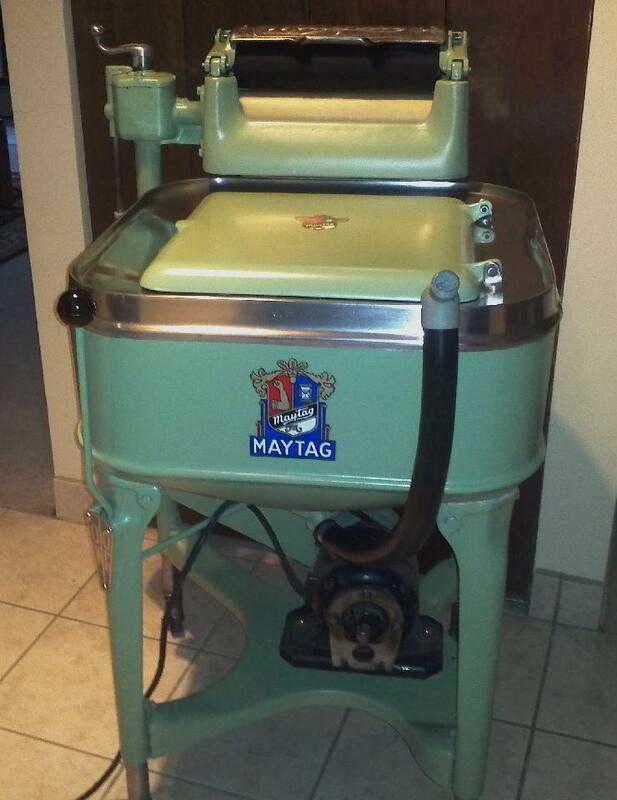 In this modern era, most of the people are fully dependent on the available household appliances. In reality, it seems that nothing is possible without these electronic devices. One of most common household appliances is the washer. These devices need repair after a specific period of time for the proper functioning. 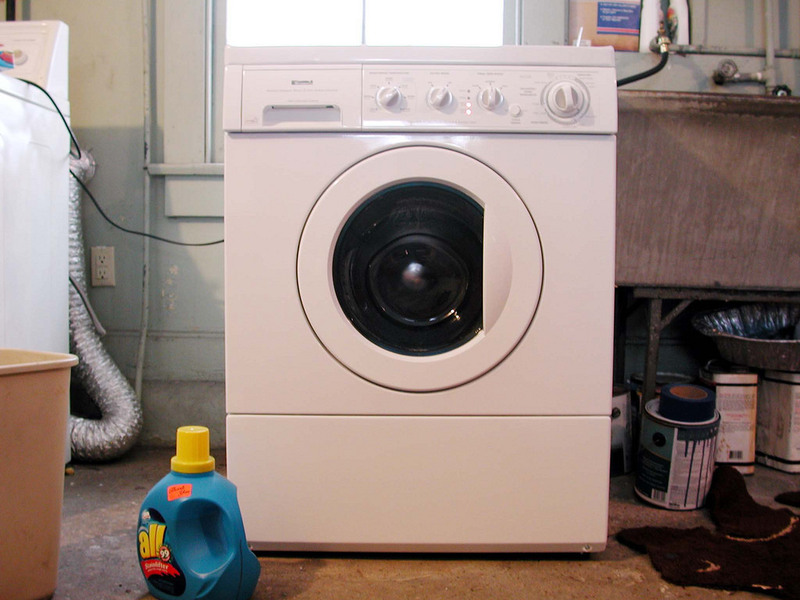 Are you looking for the best washer repair ny professionals? If yes, then Appliance Repair Medic is the best option for you. Actually, repairing the washer is one of the vital things because without overhaul it can cause you to wash the dishes by hand. Hence, one should have to contact the professionals at Appliance Repair Medic if they find that the washer is creating some problems. The team of experts at this site will endow the superior services for resolving individual’s issues. The difficulties a washer can cause includes leaking, door latch problem, not draining, do not dissolve detergent and noise etc. Plus, the washer is not able to start after plugging in the control panel. All these concerns are not easy to handle yourself. Hence, it is a wise decision to hire the appliance repair Manhattan specialist for dealing with all these issues. 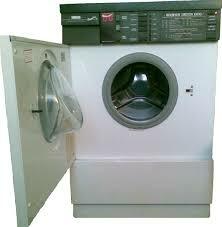 Our washer repair technicians can overhaul and replace any part of this appliance. The repair professionals here have experience of many years. In fact, we endow time to time training to the staff so that they can handle all the latest appliances with utmost care. The appliance repair is not an easy task and it requires the attention of experts to come back in running condition. One should have to consider lots of factors while selecting the repair service providers in order to get the satisfaction. We at Appliance Medic Repair are experts in all Manhattan appliance repair of different brands. Our professionals endow the friendly, fast and reliable service to the clients. We are providing superior washer repair services from last many years in Rockland County. Our repair technicians can resolve minor as well as major issues with an ease. The dishwasher repair NY team of specialists at Appliance Repair Medic gives the free evaluations to the clients. All our professional have license and certification in the appliance repair. In fact, one can also get twenty percent off on any repair over 350 dollars. So, contact today for getting the friendly and affordable services at your doorstep.